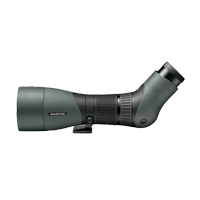 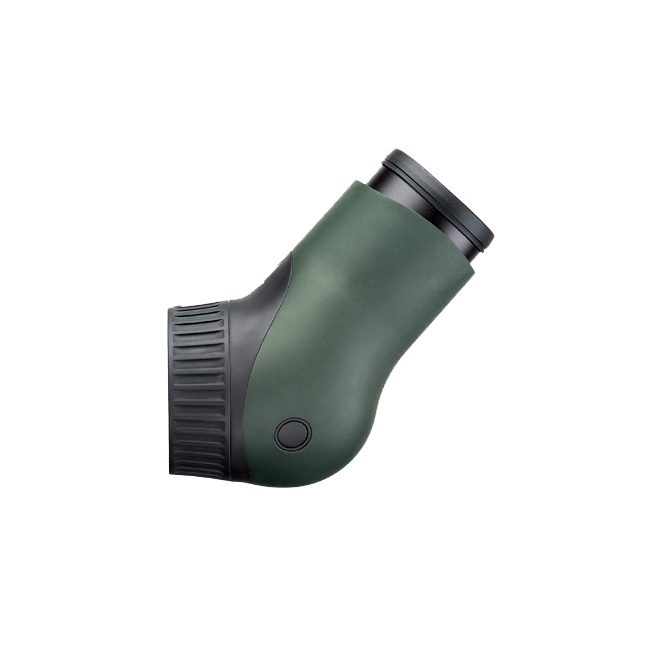 This complete modular spotting scope comprises of an angled eyepiece and a 95mm objective lens, resulting in a 30-70x magnification. 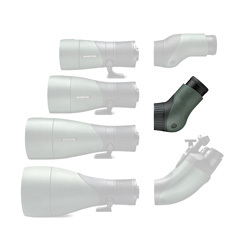 A bayonet connection allows for the objective and eyepiece modules to be easily separated for storage/transport, and also means the whole system is completely interchangeable. 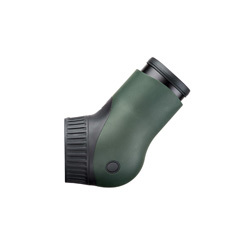 The new position of the zoom ring, just behind the focusing ring, makes for easy adjustments even with one hand. 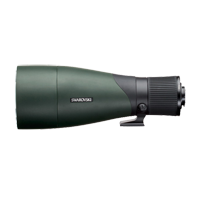 The ATX/STX series means that bulky telescopes are a thing of the past. 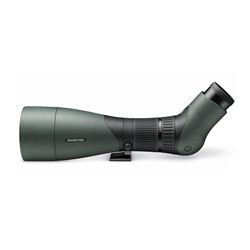 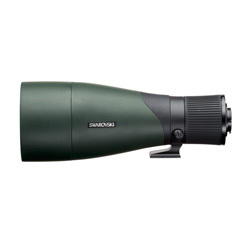 With its outstanding detail resolution and up to 70x magnification, this spotting scope with an angled view is perfect for comfortable observation and offers the ultimate in optical performance. 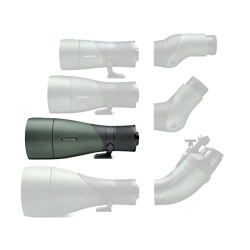 The ATX 30-70x95 sets the standard for those who want to see even tiny details in razor-sharp focus. 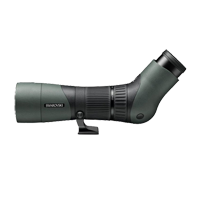 The spotting scope also weighs just 75oz / 2kg, despite its 95mm objective lens.